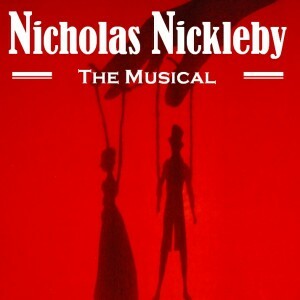 Concert performance / staged reading of the new musical based on 'The Life and Adventures of Nicholas Nickleby' by Charles Dickens. Music, lyrics and libretto by Tim Brewster. Featuring most of the cast from the pre-production recording, supported by friends from Bedfordshire, Northamptonshire and beyond. Tickets and information from info@nicholasnicklebymusic​al.com. All proceeds to Macmillan Cancer Support.